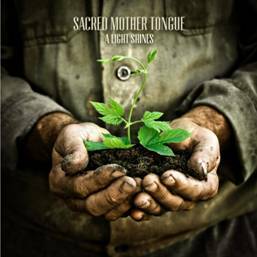 Andy James and Sacred Mother Tongue will issue their brand new EP A light Shines on September 3rd via EMI Label Services. The release precedes their second album Out Of The Darkness, which will be released early next year. The tracklisting has now been revealed with the inclusion of the track 'Bleeding Out', which will also feature on the album Out Of The Darkness.